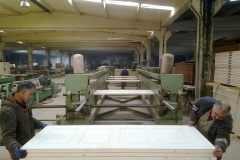 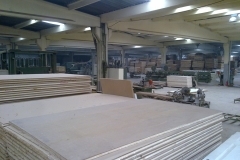 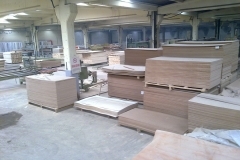 We are manufacturing HDF moulded wooden interior doors. 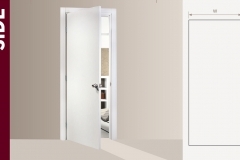 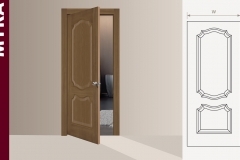 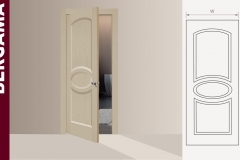 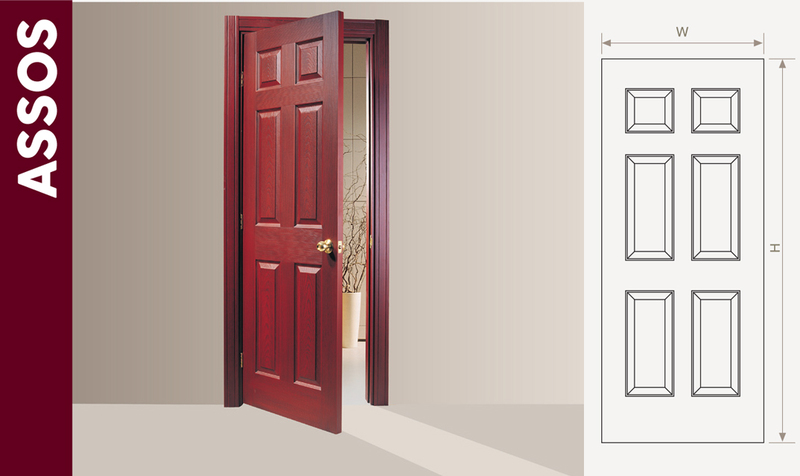 Our doors are cheap, light, easy to install, paintable and prefered by customers all over the world. 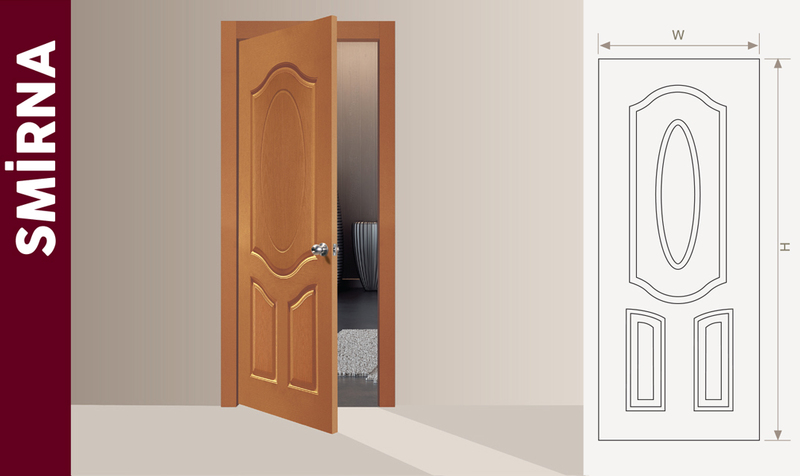 Our price for HDF molded wooden interior doors is 15$ EXW Factory. 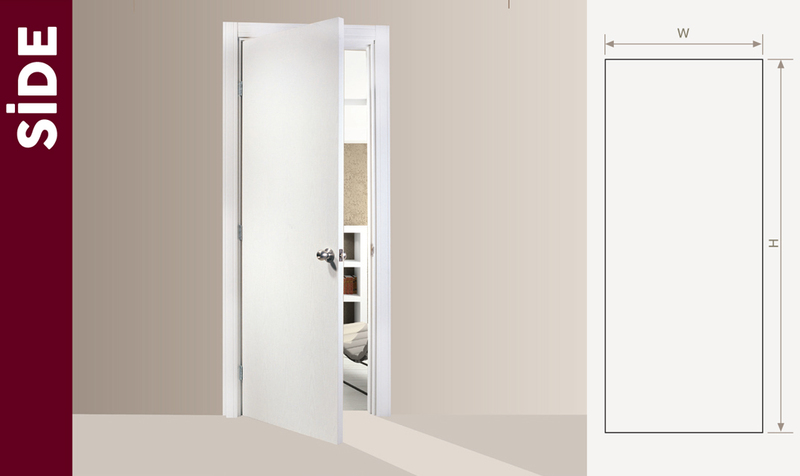 Our price for door set (door panel+frame+architrave) is 33$ EXW Factory. 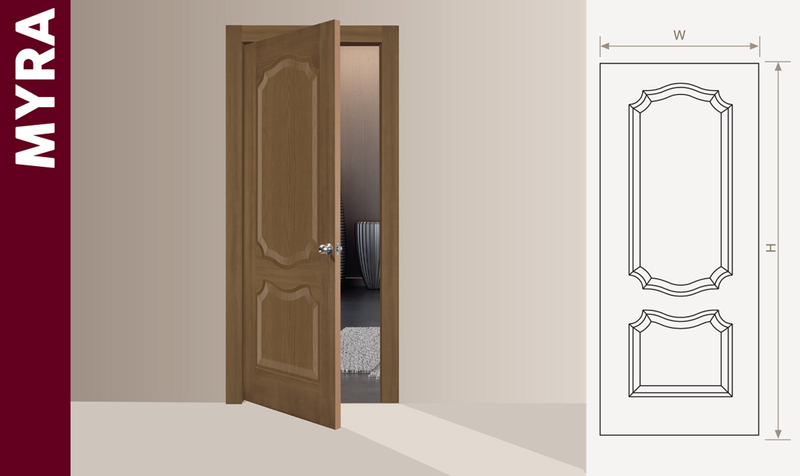 This price is for our standard sizes 80cmx200cmx35mm and wall thickness is about 8 cm. 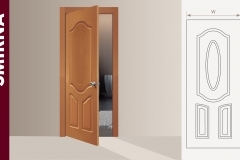 For different special sizes, please feel free to contact with us and ask price. 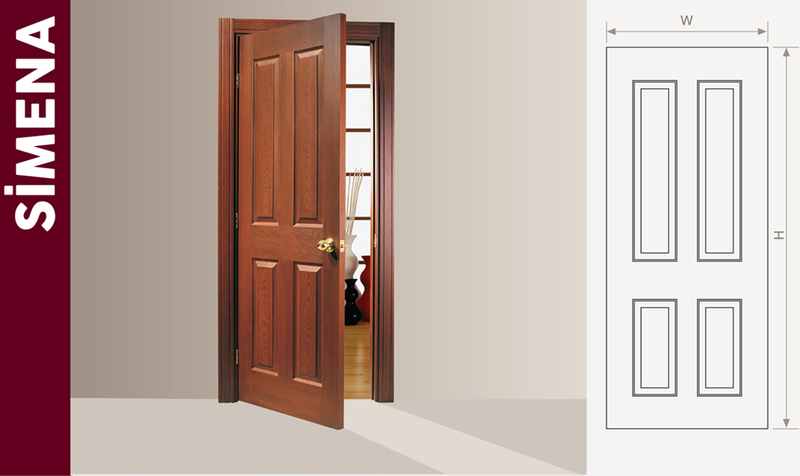 Our door has a frame inside which is main skeleton of the door. 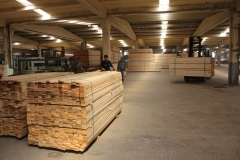 The timber should be high quality. 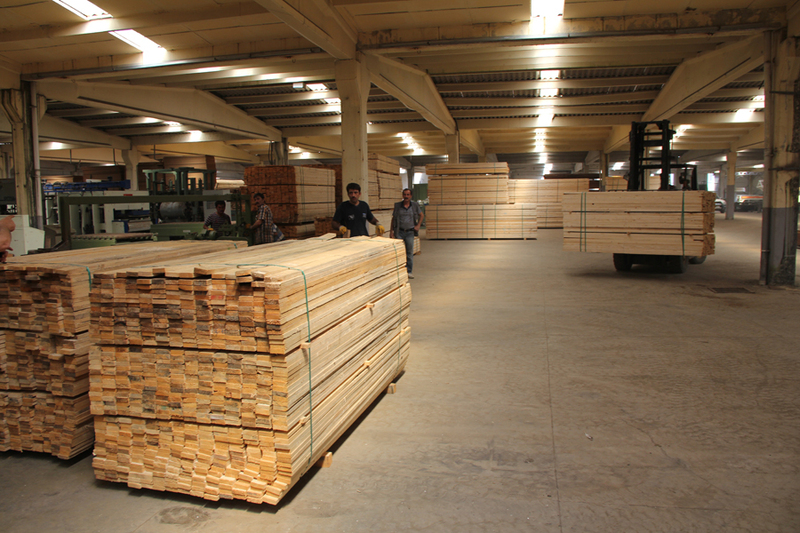 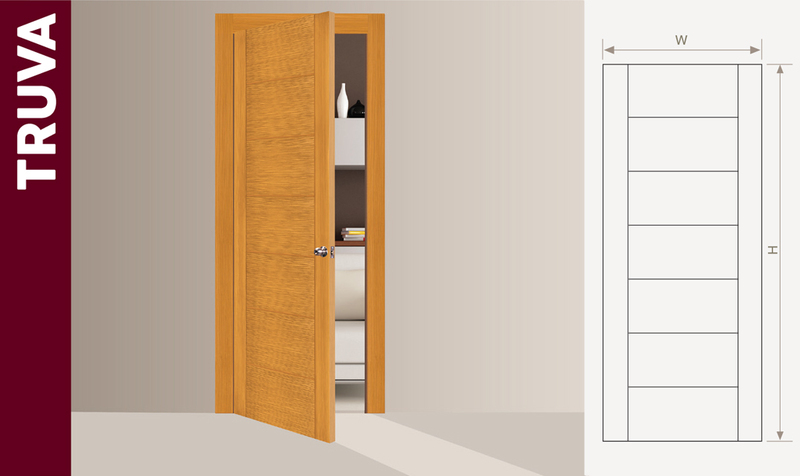 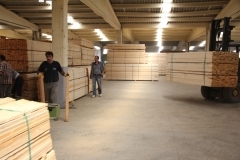 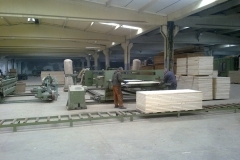 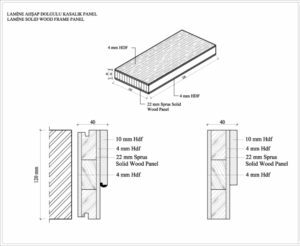 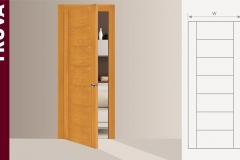 The thickness of timber is related with thickness of door. 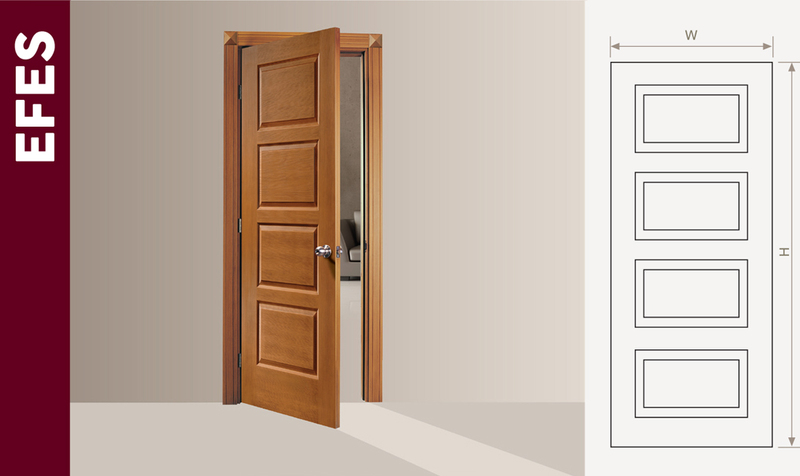 We put a small piece of wood for supporting lock and handle. 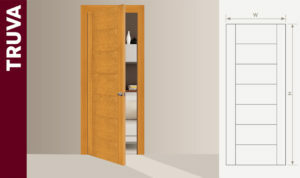 Inside of door we fill with honey comb craft paper. 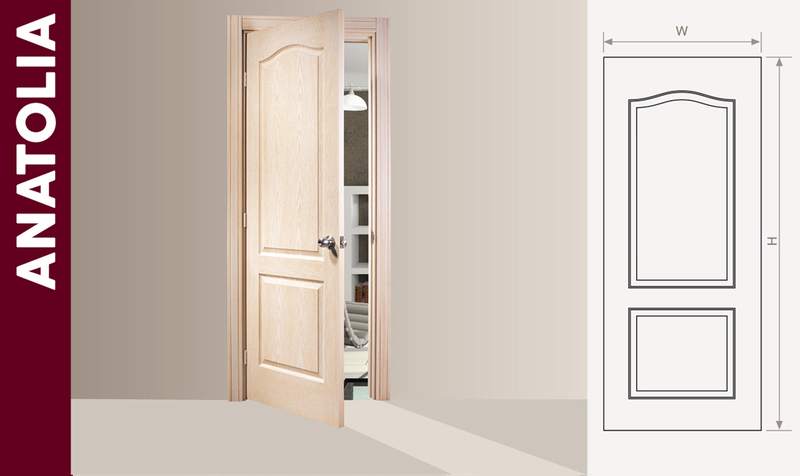 After fixing paper to timber, we close both side of door with 3.1mm thickness of HDF door skins. 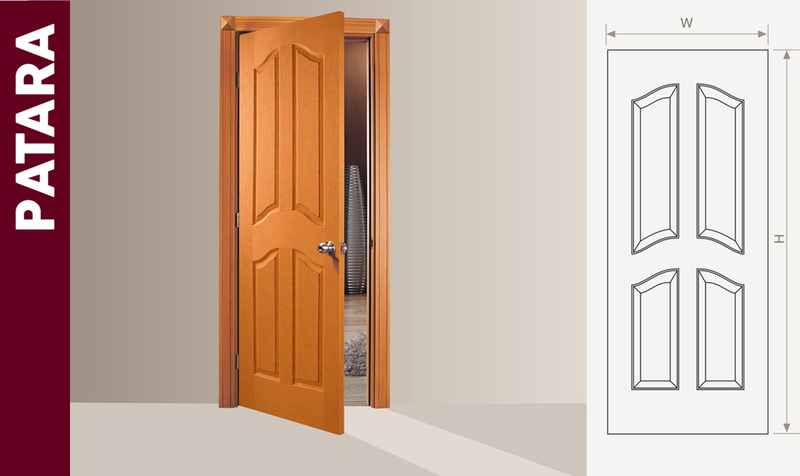 We glued and pressed them for fixing to door. We have more than 50 years of experince in this sector. 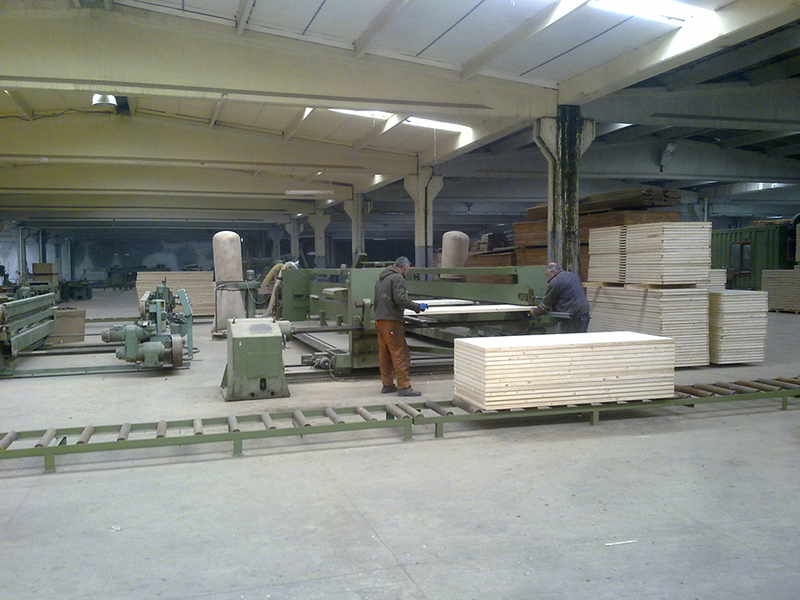 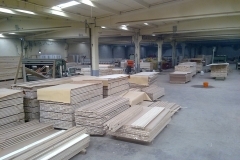 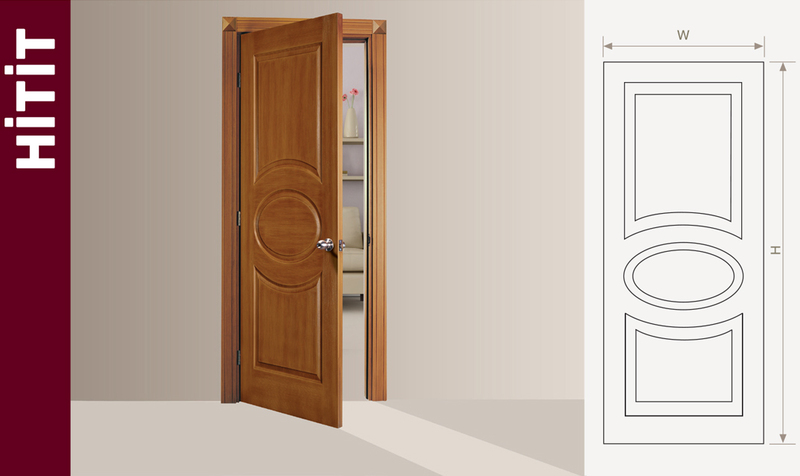 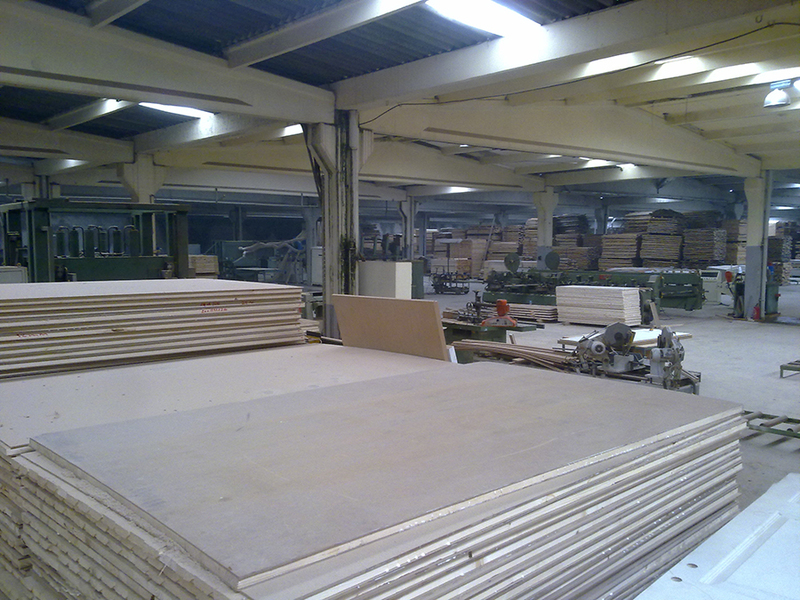 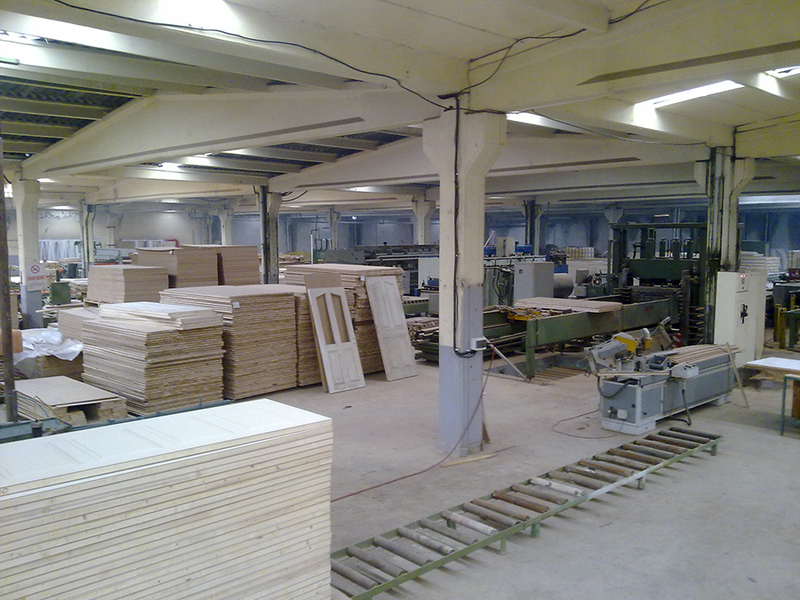 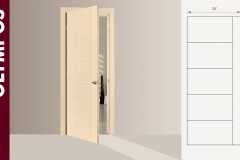 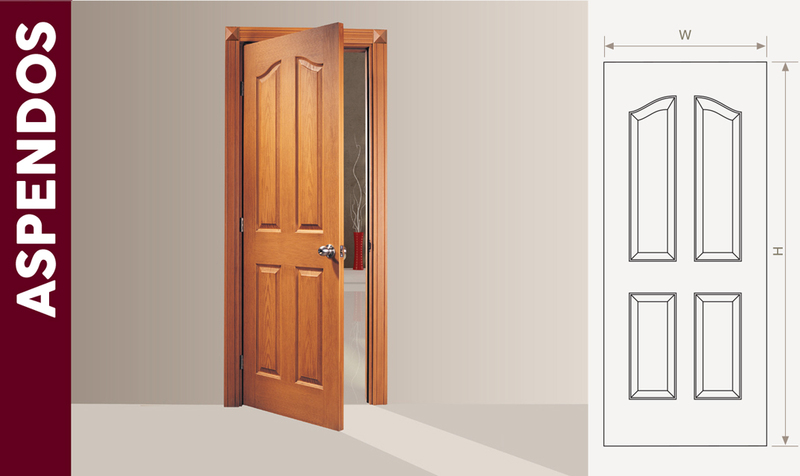 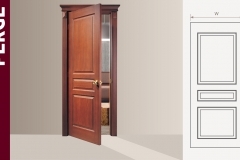 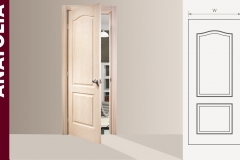 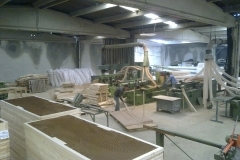 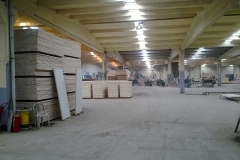 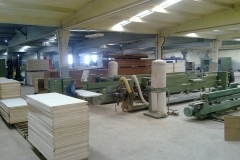 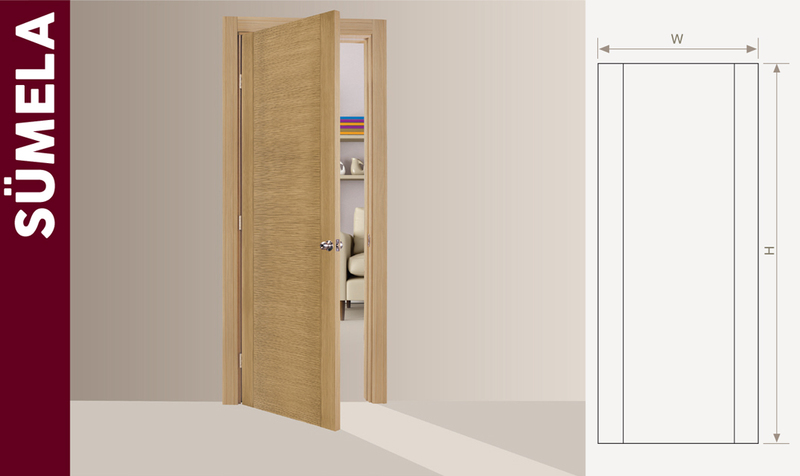 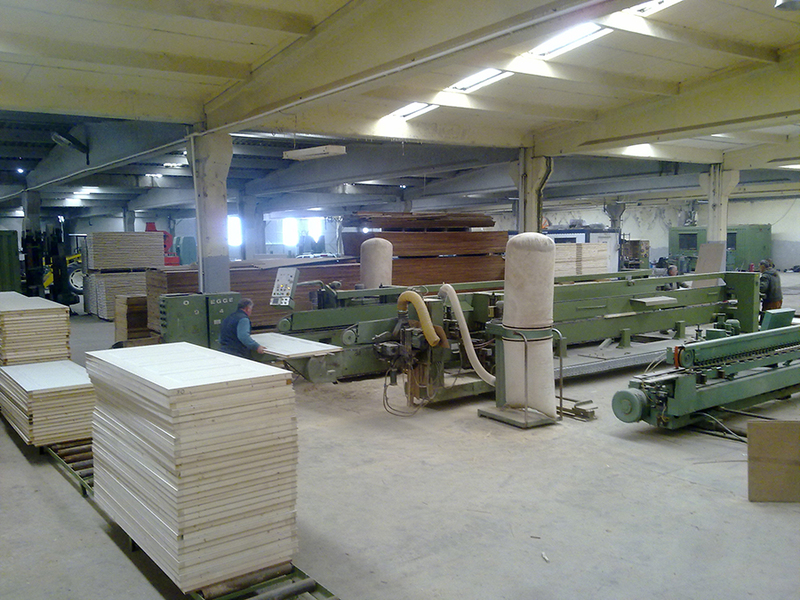 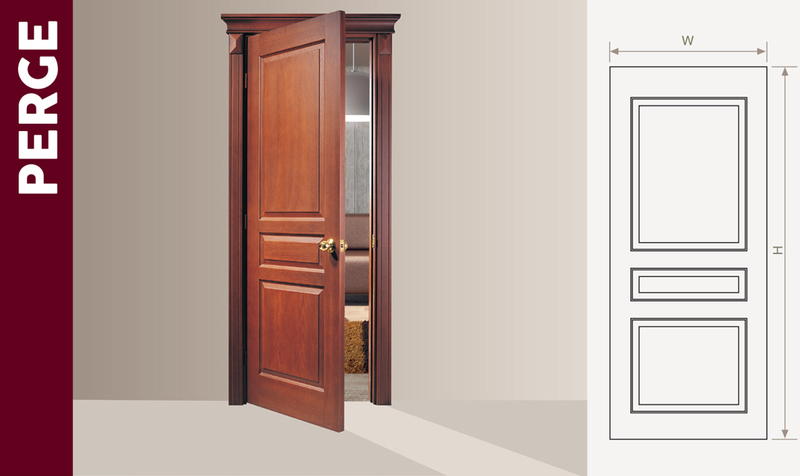 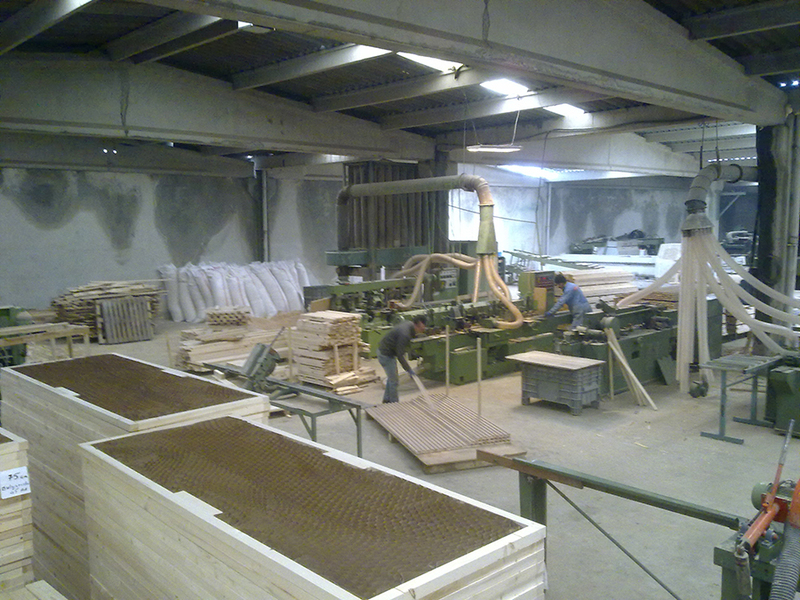 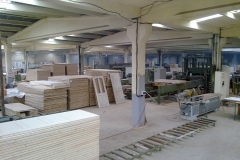 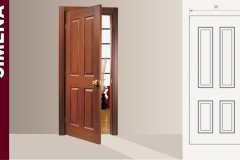 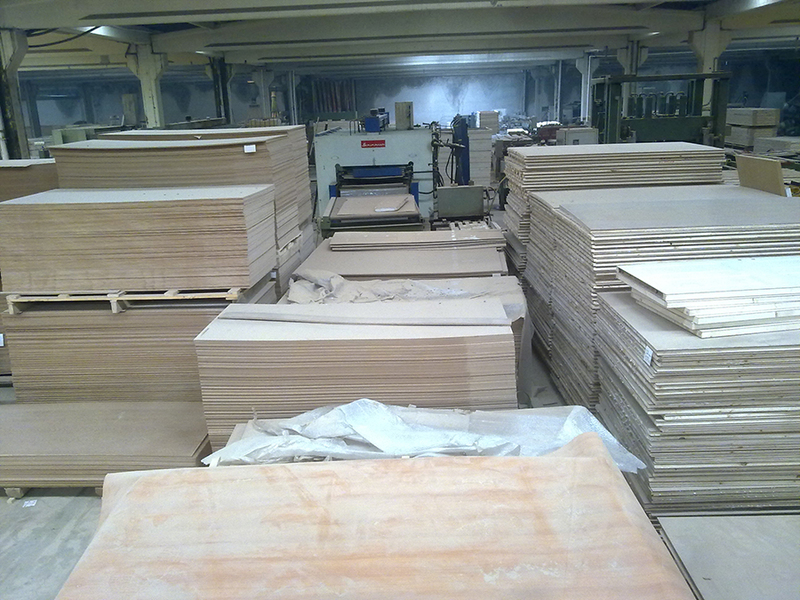 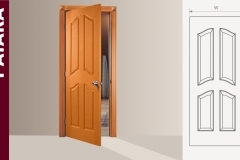 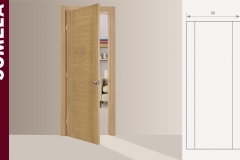 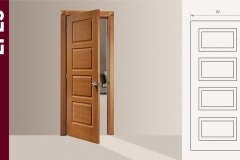 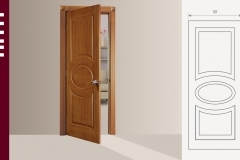 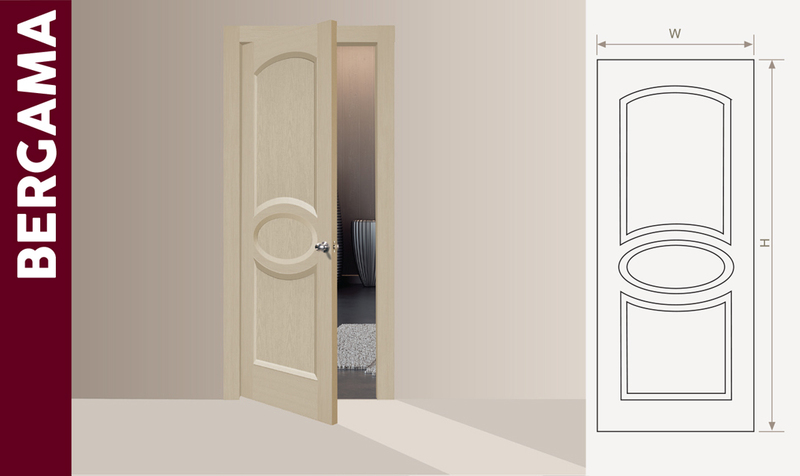 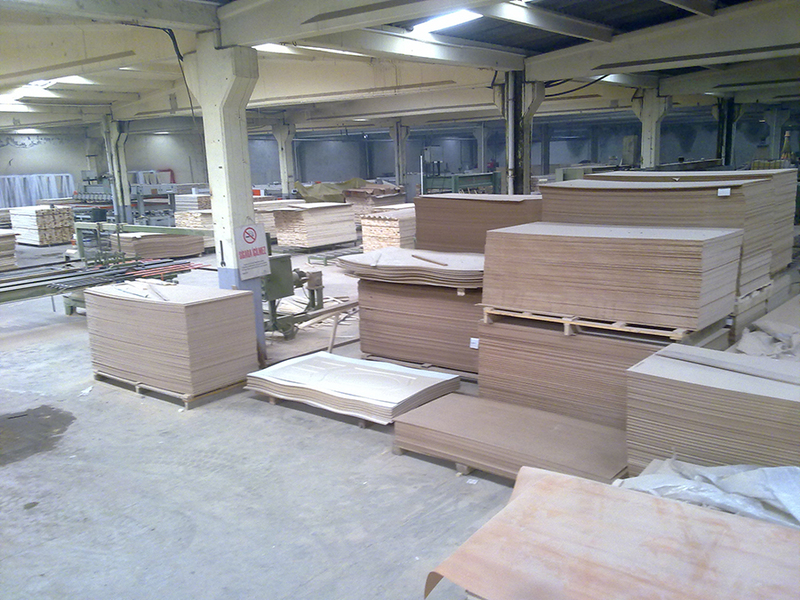 We are manufacturing HDf molded wooden interior doors, fire doors, hollow doors and tubular chipboard. 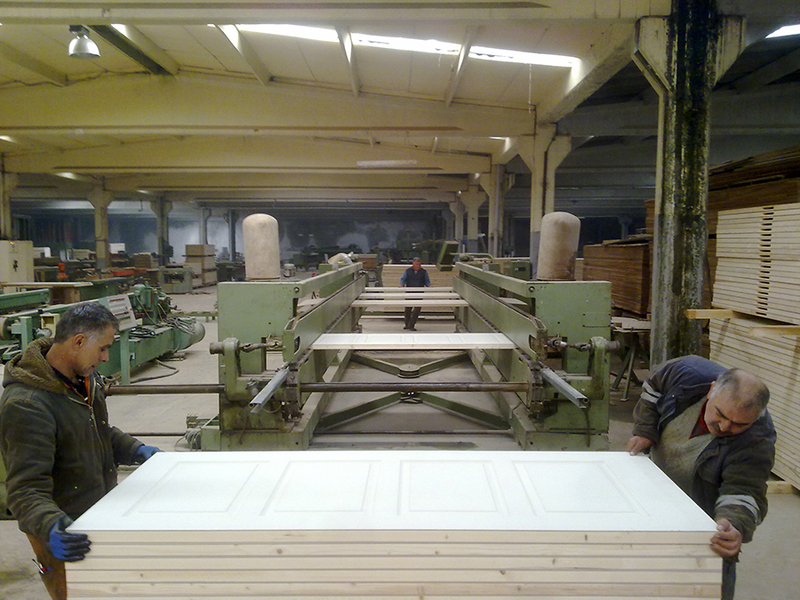 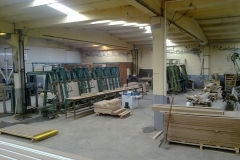 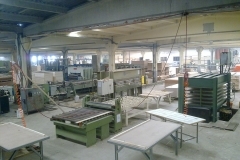 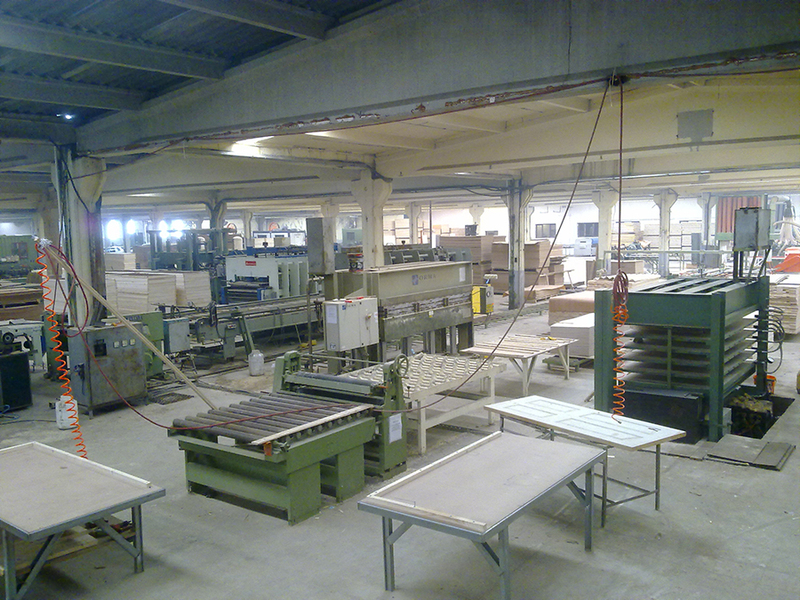 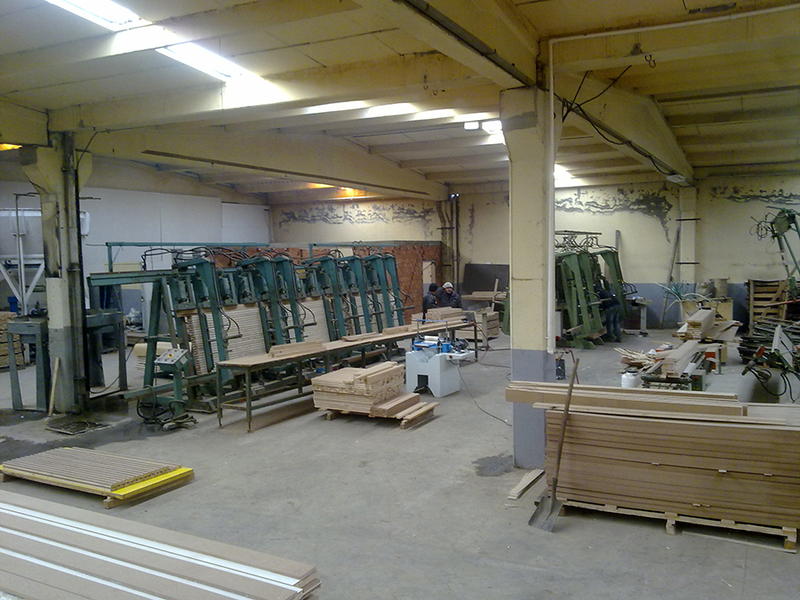 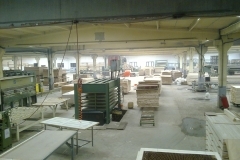 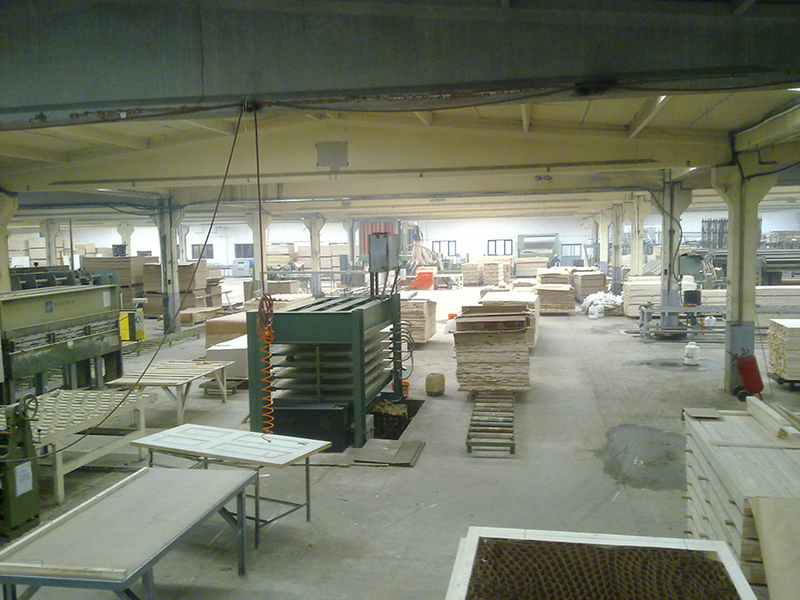 We have 1,000 doors of daily production capacity in our factory. 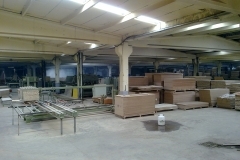 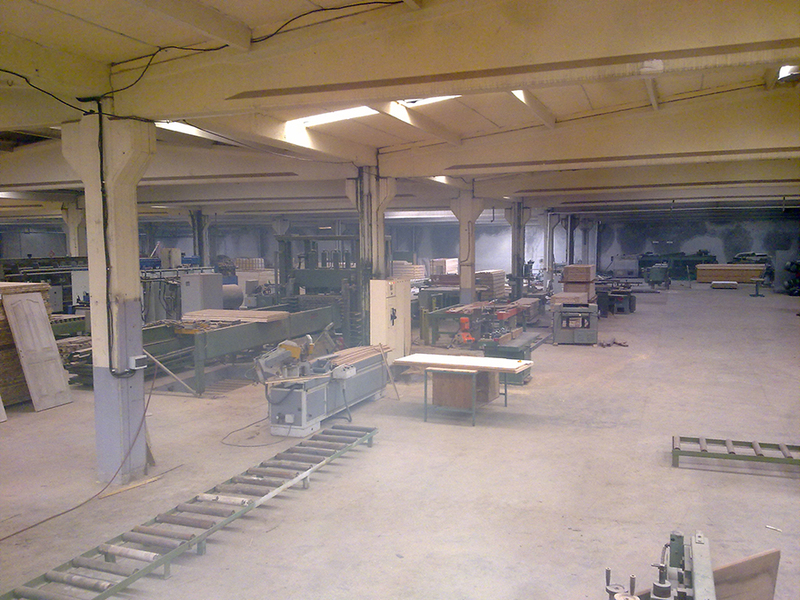 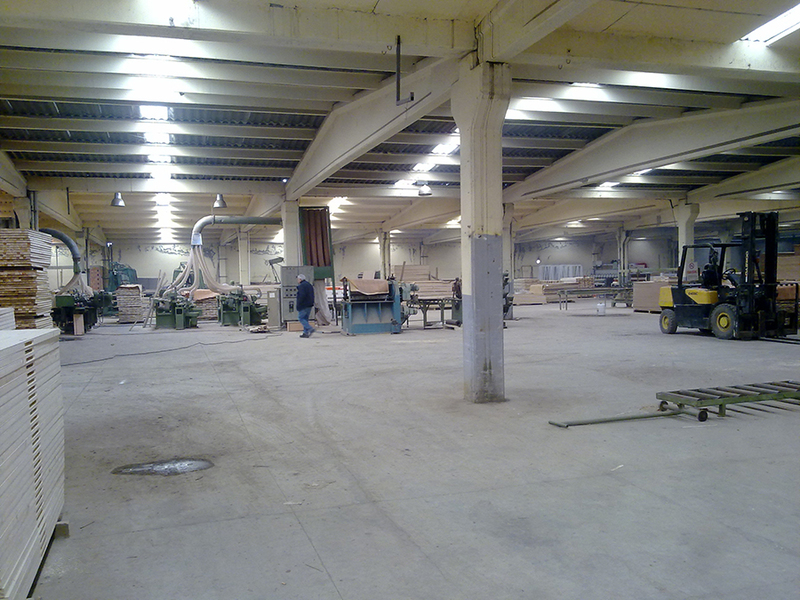 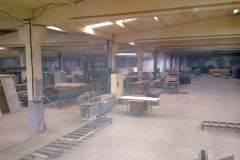 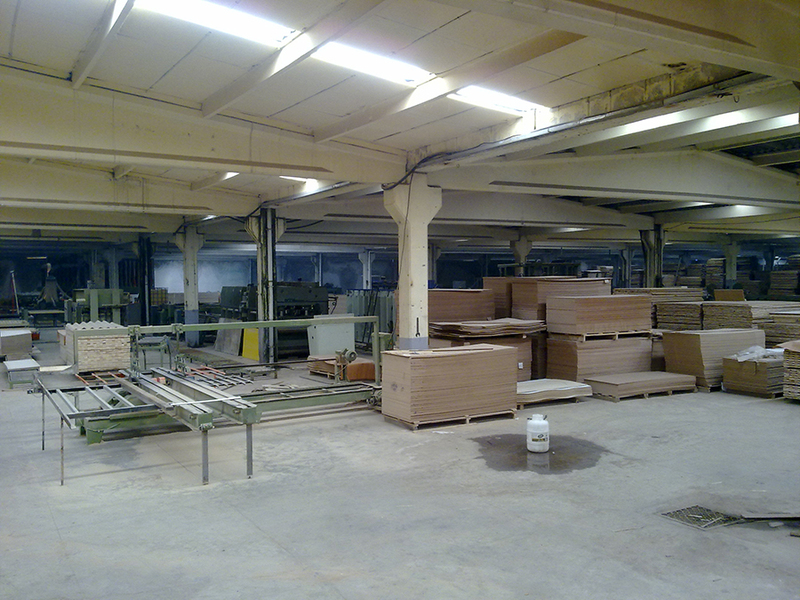 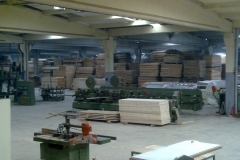 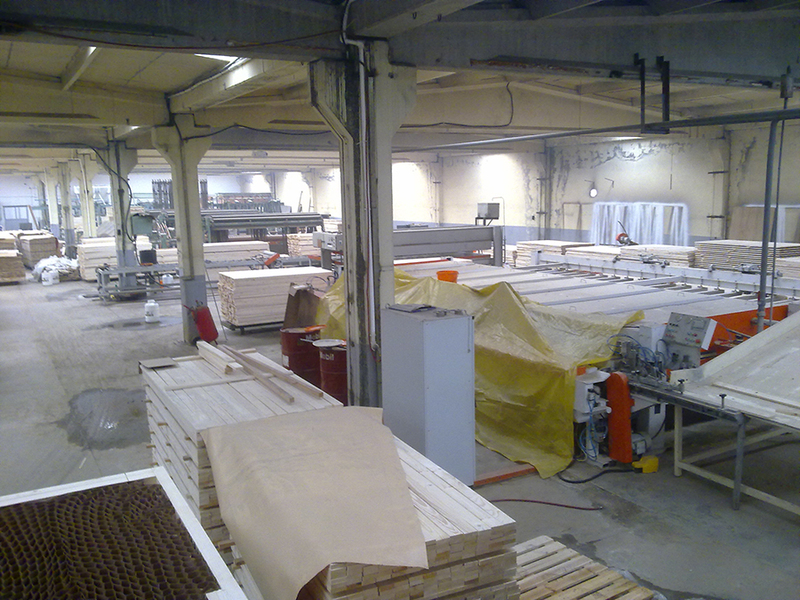 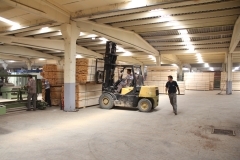 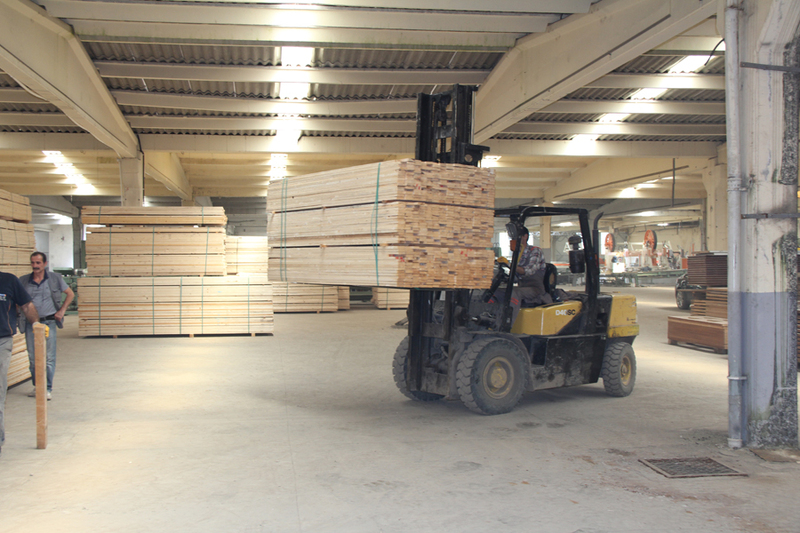 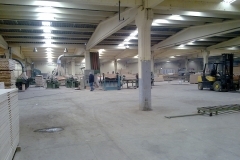 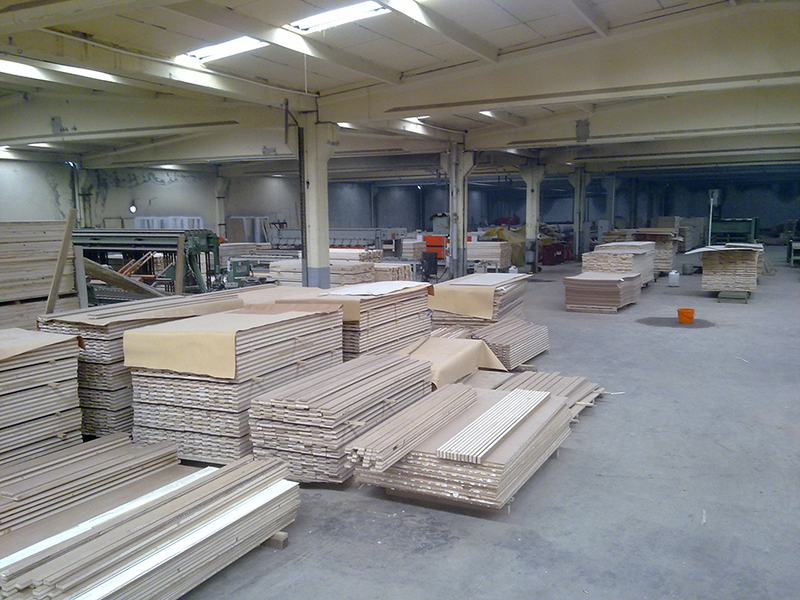 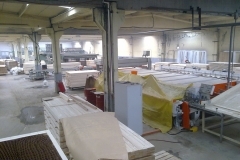 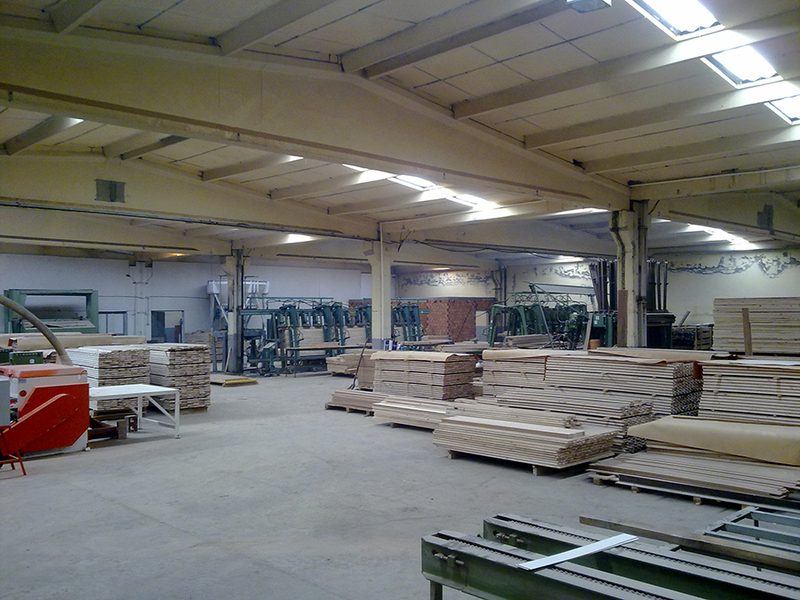 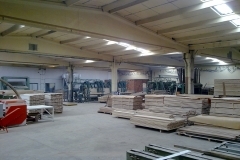 Our plant has 285.000 sqm outdoor and 12.000 sqm indoor area with modern integrated facilities. 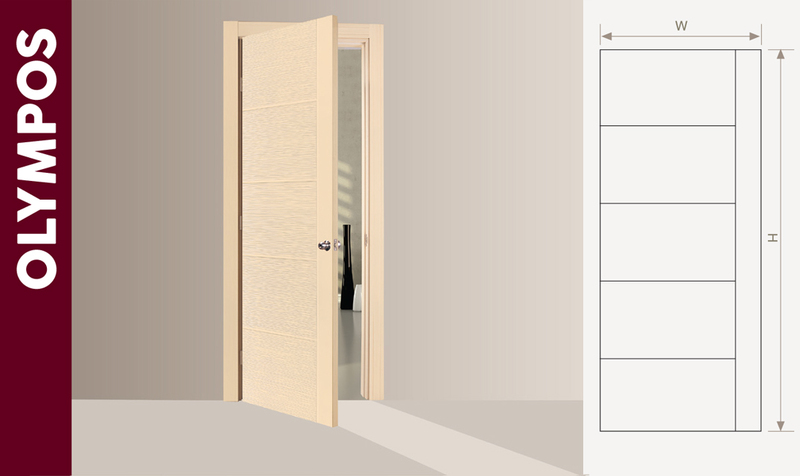 We exporting our doors to UK, Ireland, United Arab Emirates, Bulgaria and some african countries. 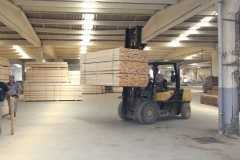 One 40 HQ container or full truck takes about 1000 doors or about 600 door sets (door panel+frame+architrave). 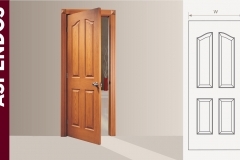 We can manufacture 6 panel door, 4 panel door, 2 panel door…etc. 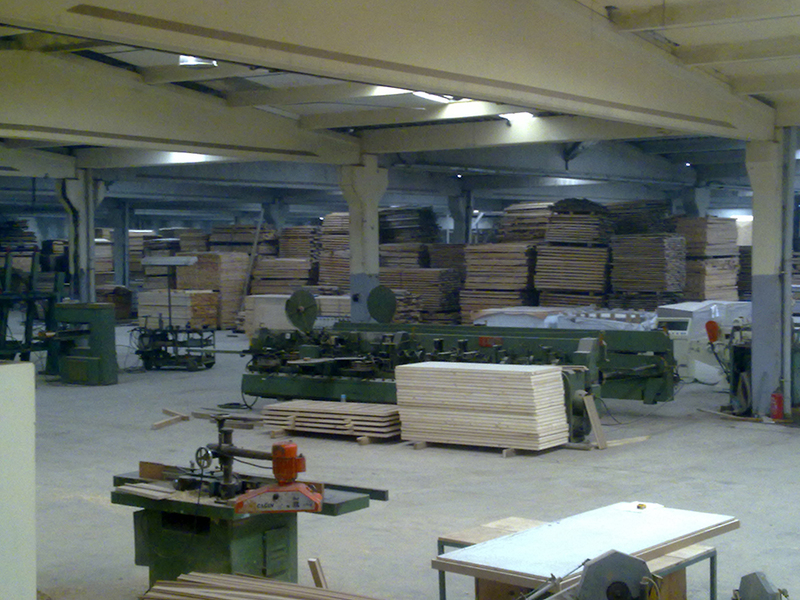 We are manufacturing and exporting only frames to some of our customers. 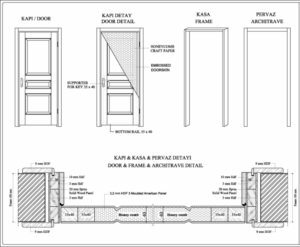 Door frame and architrave business is very expensive in some countries. 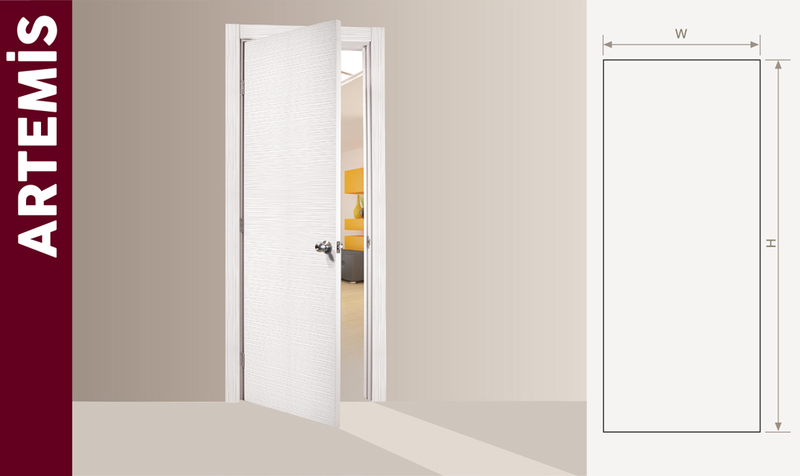 Our frames are adjustable. 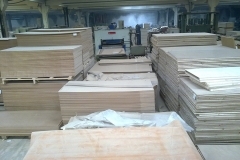 Our frames are made from Mdf and chipboard. 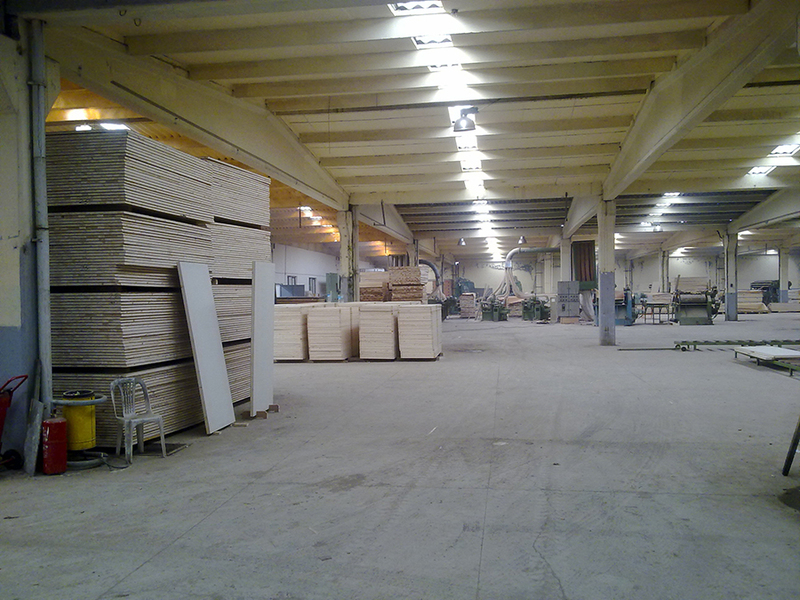 We can cover them with white color polypropylene, colored polypropylene. 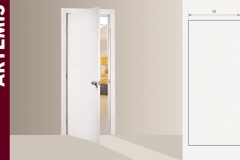 White polypropylene can also paintable. 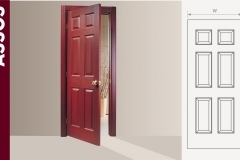 Please ask us for more details about door frames.